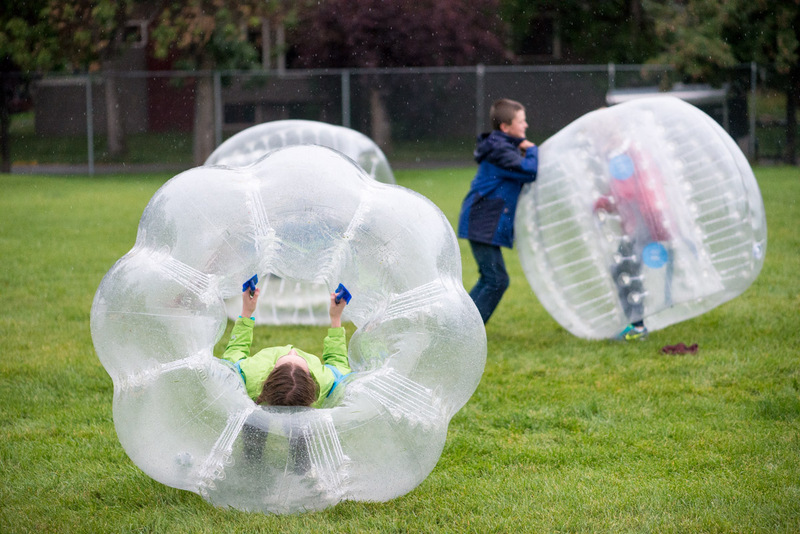 The other night, just before it snowed, some local teenagers wrapped themselves in plastic and air, then ran into each other — a lot. 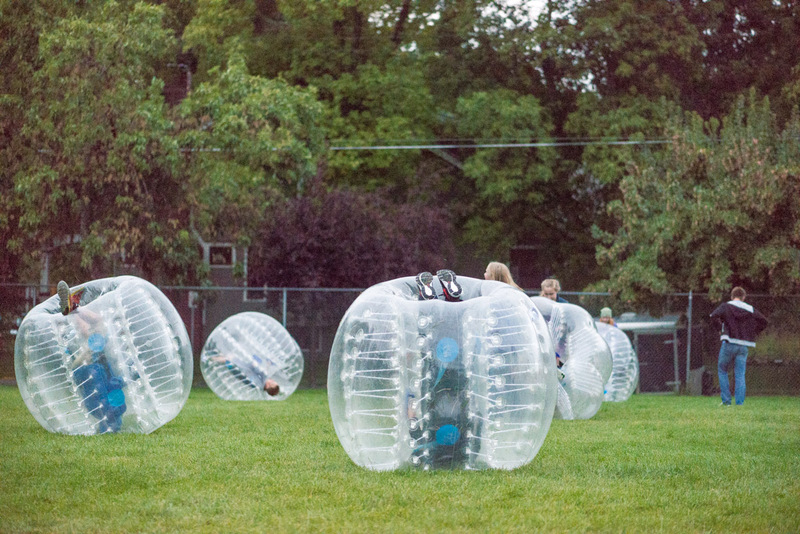 It’s called Bubble Ball and started in Europe a few years ago. 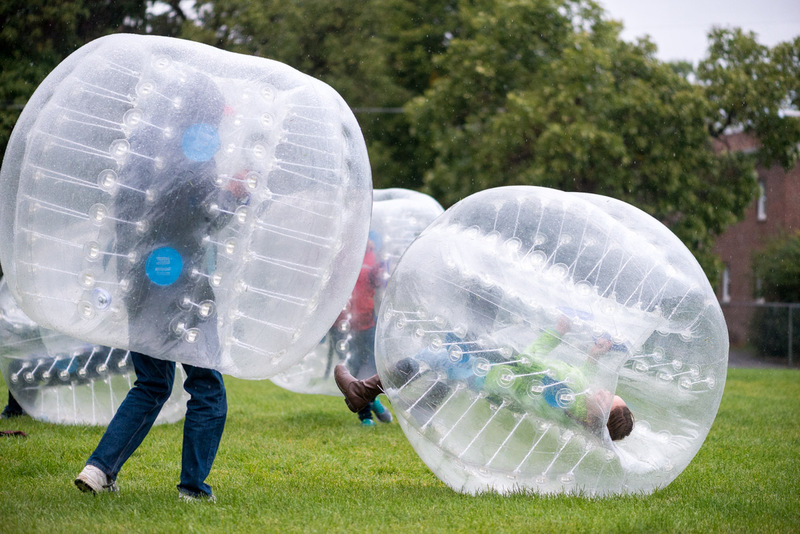 Here’s a video of people trying to play soccer wearing the things. The other night near the Emerson Cultural Center here in Bozeman, there was a soccer ball on the field, but it went largely ignored in favor of the fun of sending a friend flying.